Some musicians project a cocksure attitude with regard to their abilities, while others can be driven by a lack of confidence. For Mike Osborne, the latter proved to be his undoing. A fixture on the jazz scene in 1960s/70s England, his career was derailed by a combination of drug use and mental illness that exacerbated his self-doubt, and he stopped performing a decade later. He died in 2007 of lung cancer. Cuneiform shed some light on the alto saxophonist’s brief career with the 2013 release of performances by S.O.S., a cooperative saxophone trio that also included John Surman. 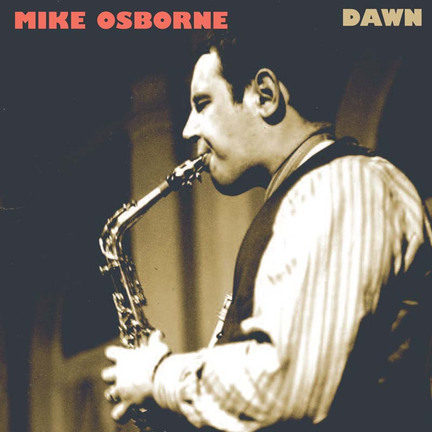 Dawn features recordings of Osborne leading a trio and quartet, playing with a fire inspired by Jackie McLean. Bassist Harry Miller and drummer Louis Moholo-Moholo join him on six tracks from 1970 that stay close to the ground with an energy that seems ready for liftoff at any moment. Miller walks with a fast assurance, while Moholo-Moholo’s accents push Osborne’s spiky tone in creative directions. In their able hands, Herbie Hancock’s “Jack Rabbit” morphs into something closer to Ornette Coleman, due especially to those stop-time breaks. Three years earlier, Osborne and Miller had recorded with Alan Jackson (drums) and Osborne’s longtime collaborator Surman (baritone, soprano saxophones). 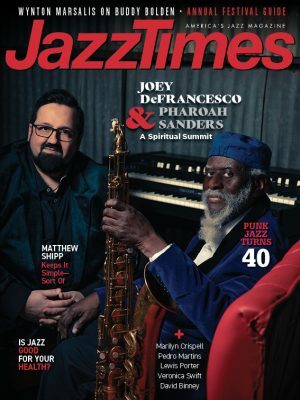 The blending of the two horns adds to the intensity of the impressive material: one original; Pharoah Sanders and Carla Bley compositions discovered on ESP-Disk’ releases; and “Aggression,” a rarity first performed by Eric Dolphy (another influence on Osborne). It was written by another talent who left too soon, trumpeter Booker Little. While revolution factors into these performances, they also project a sense of joy, which is what makes them so absorbing.